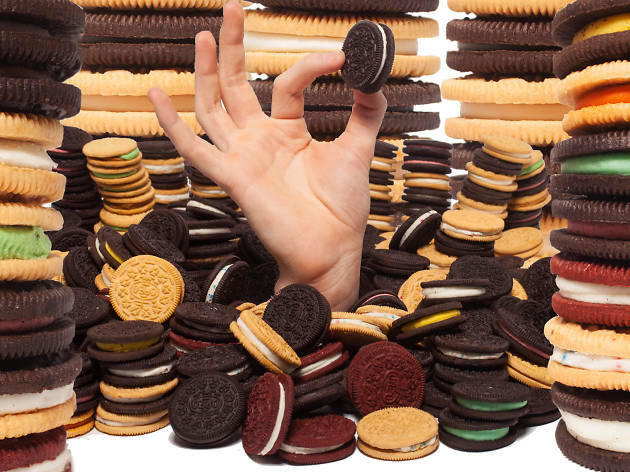 We tasted all the oreo flavors to determine which was best. 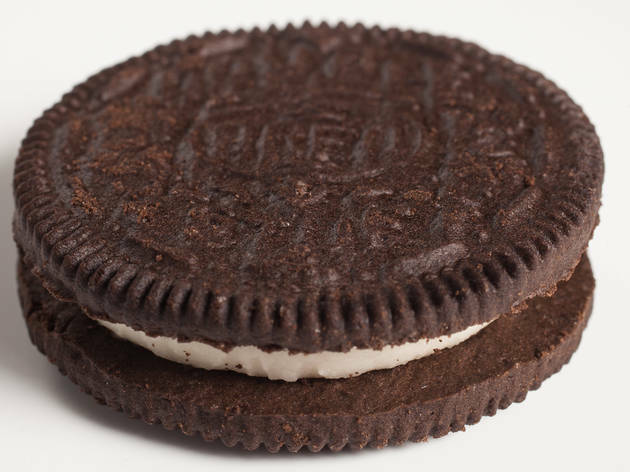 In its history, the Oreo has gone through some major changes. 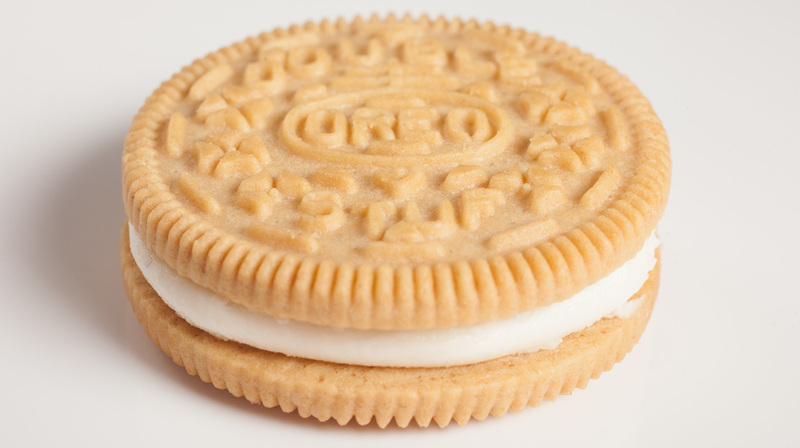 In the early '90s, the lard in the recipe was replaced with partially hydrogenated vegetable oil. 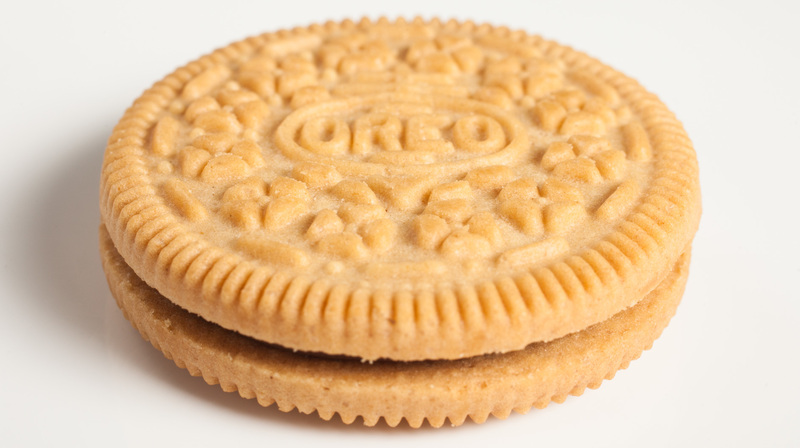 In 2006, fear over trans fats forced an ingredient change to non-hydrogenated vegetable oil. 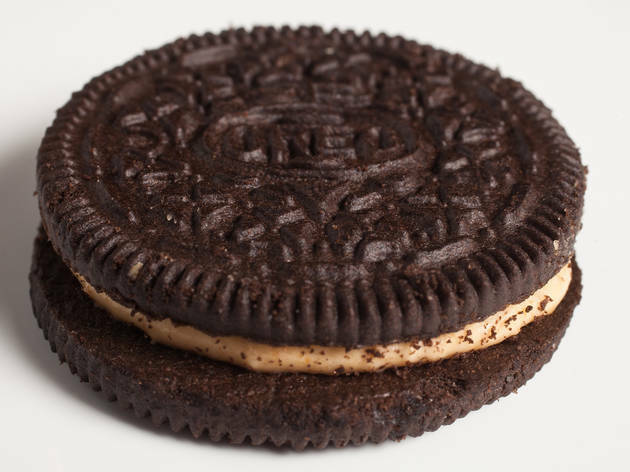 That might be why our favorite cookie tastes a little different from what we remember as kids—I mean, we love lard and trans fats in our desserts. 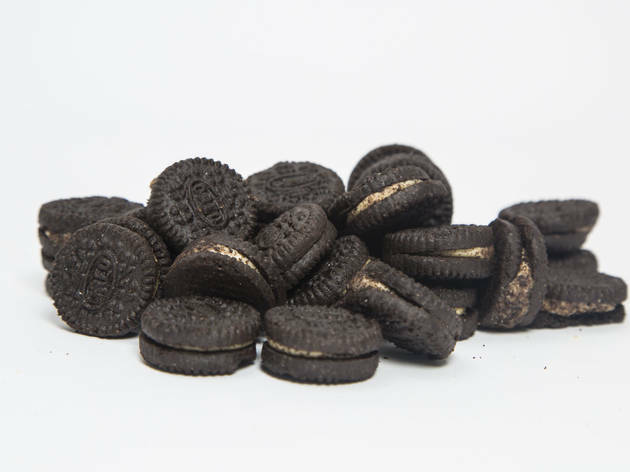 In July 2016, believe it or not, the last Oreos were made in Chicago—in the same place where at least some Oreos have been made since 1953. 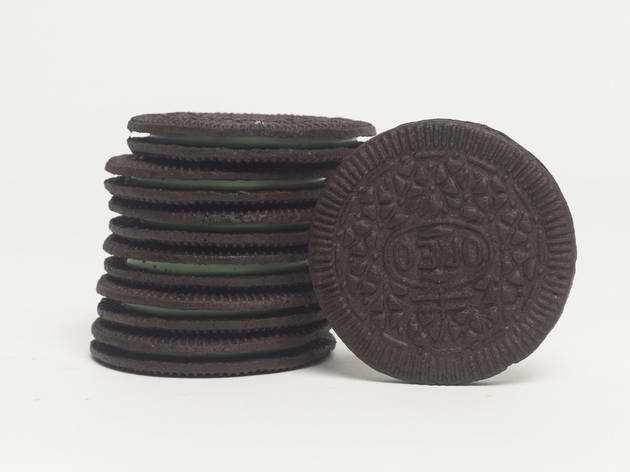 To salute this delicious miracle of chemistry, we hunted down all of the Oreo flavors we could find to see which one was truly the best. Before you head to the candy store, see how they ranked. For a guided dessert tour of Chicago's sweetest spots, click here. 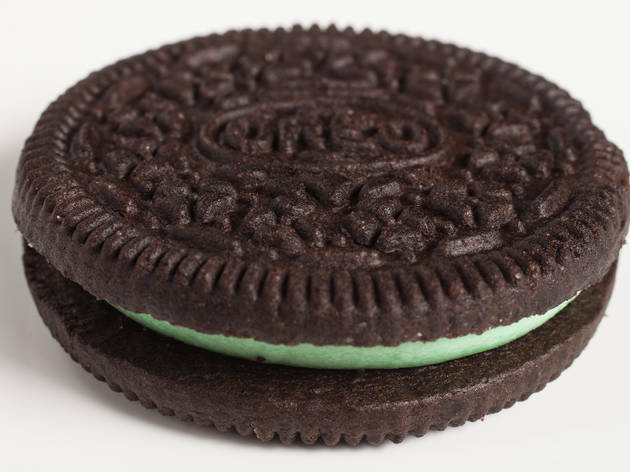 Let's get this out of the way: Double Stuf is a mathematical lie. It feels more like a 1.5–1.75 Stuf, though that doesn't exactly pop off the packaging. Whatever the proportions, it is perfect. 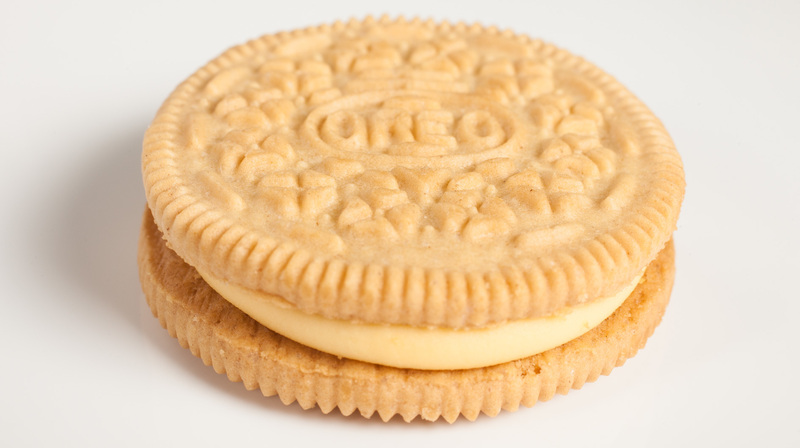 This achieves the ideal ratio between cookie and creme, and the classic flavor combo mandates its place at the top. But, whatever, we're eating them, not making earrings out of them. 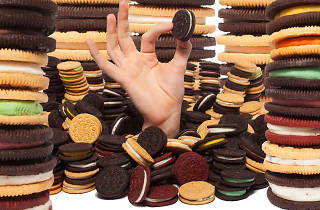 The first reaction we had to this was a sarcastic, "I'm going to get so thin eating Oreos." And for good reason, despite these being marketed to be able to eat less of them, we're certain we'd polish off the container quickly. 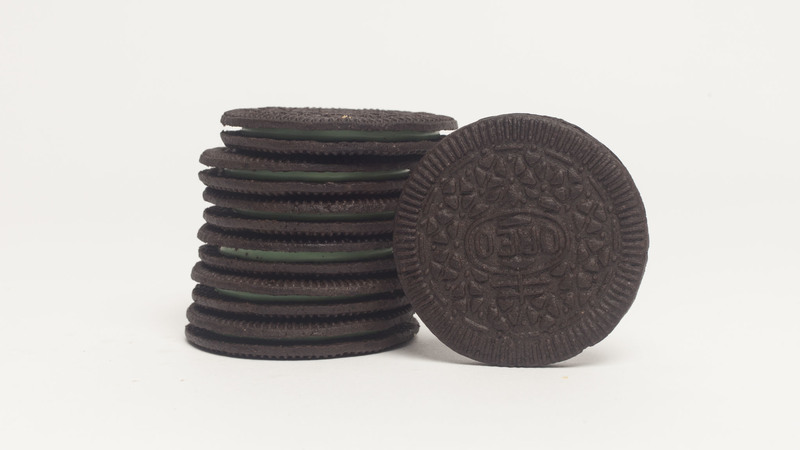 The wafers are crisp and the mint Stuf is perfect—just like a Girl Scout Thin Mint minus the waxy covering. We might even pop these in the freezer. We knew these had won our hearts at first taste. First of all, they're tiny. It's adorable. 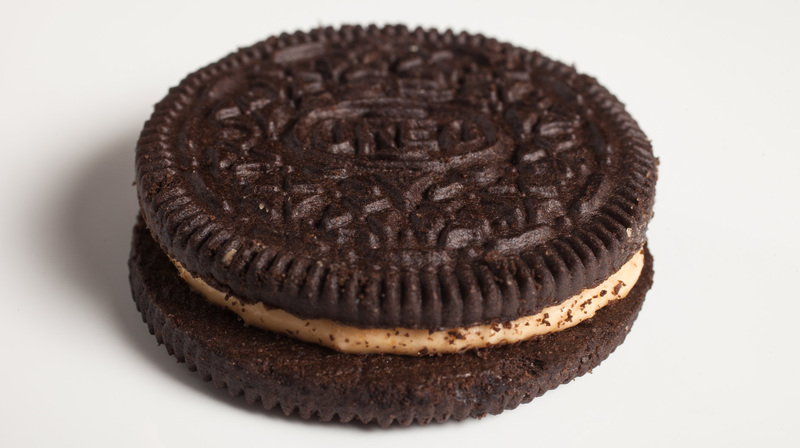 Second, they taste like chocolate and peanut butter. What's not to love? 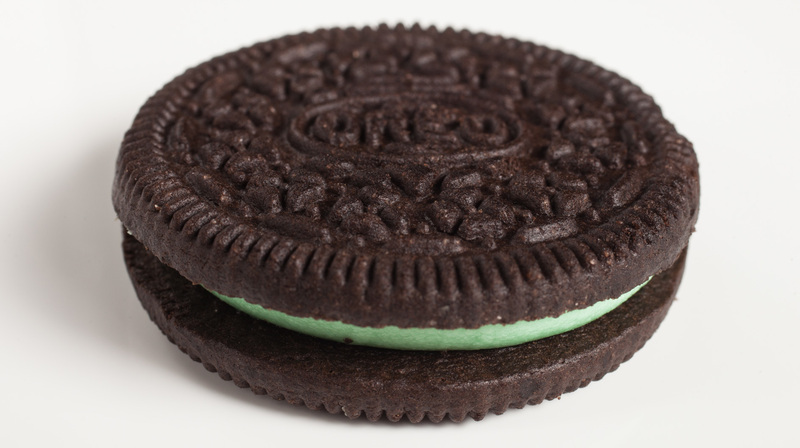 The strong peppermint flavor brought to mind Andes Chocolate Mints, Baskin-Robbins' Mint Chocolate Chip or the grasshopper cocktails served at Wisconsin supper clubs. Though one taster noted it reminded her of toothpaste, clearly in the minority. We didn't mind the strong, pleasant aftertaste one bit. 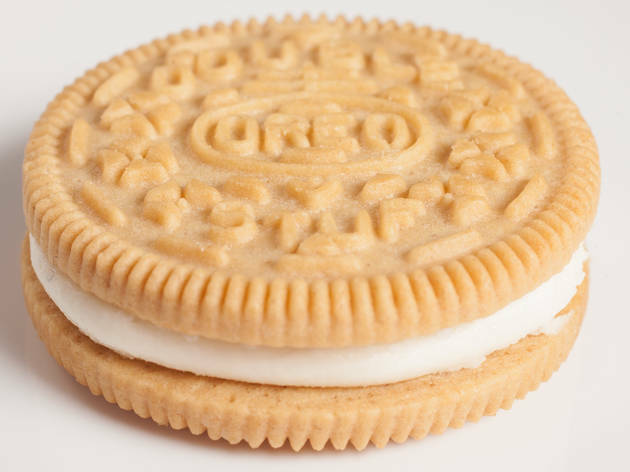 The cookie is crunchy and graham-crackery with less of that powder junk, which we're into. The stuffing looks a little weird but tastes pretty awesome. 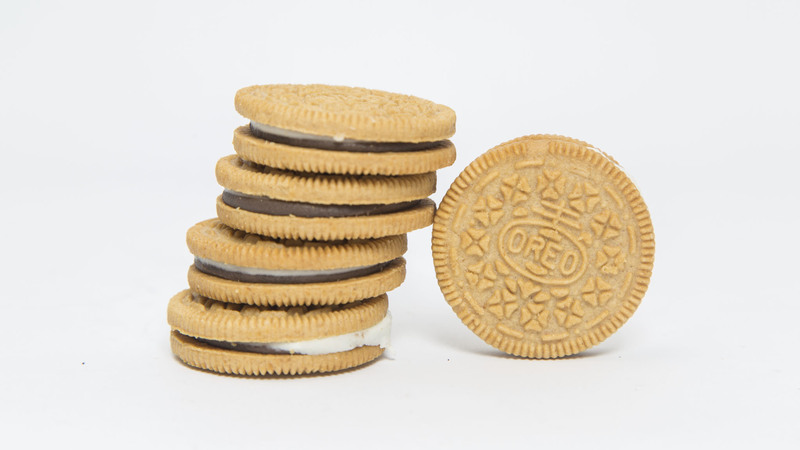 It might not taste like a s'more, but we still love them. 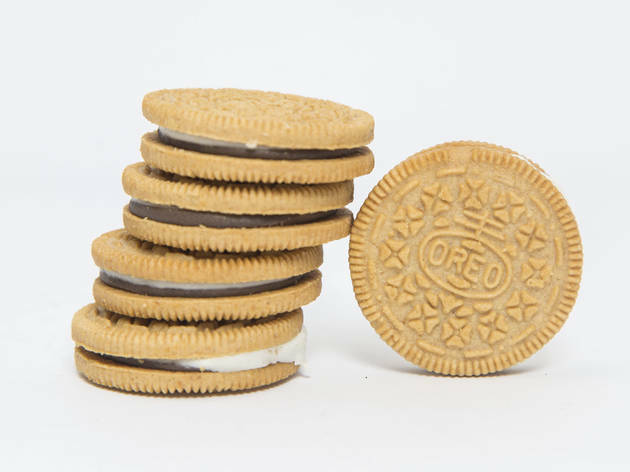 Biggest pitfall: Why didn't Nabisco call these "S'moreos?" 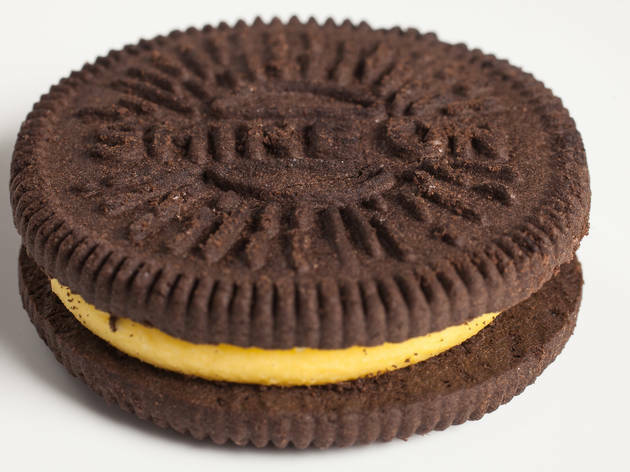 This is essentially a Double Stuf with yellow food coloring and thematic designs, like a bumble bee and Mike Ditka's face. These cookies were more busted up and fragile, which could have to do with the ornate printing. It fared well in our spring candy taste test. Bright and citrusy, like an eggy meringue with a hint of kitchen cleaner, the Lemon rocketed up our charts. 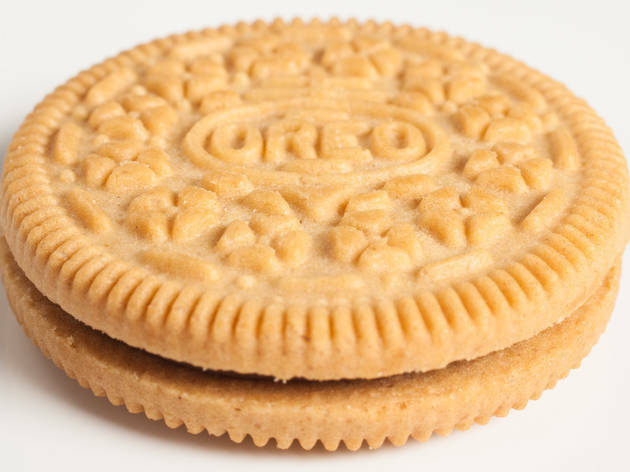 For one, it tastes like a recognizable cookie. Secondly, it brings something else to the tastebuds beyond a sugar jackhammer. For some inexplicable reason, we felt the urge to eat these with our pinkies raised while watching The Importance of Being Earnest. 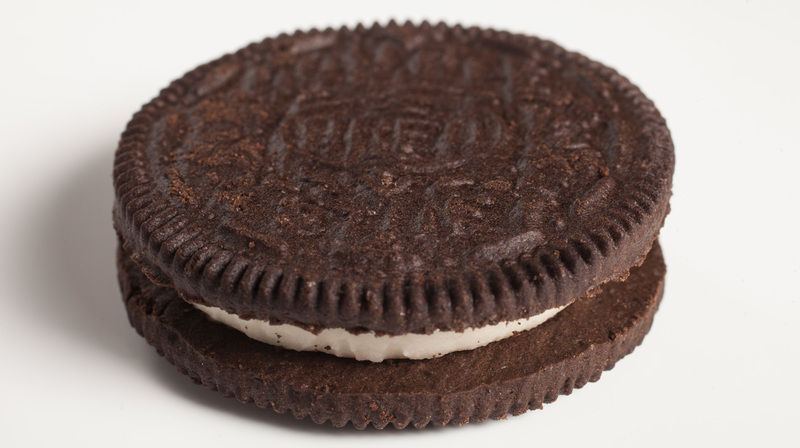 It's the Oreo for high tea. 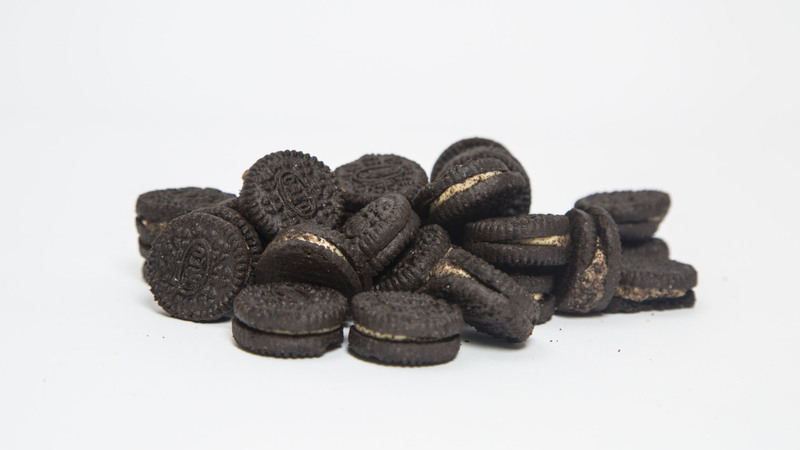 The least sweet of the Golden varieties, the Chocolate Creme, a.k.a. 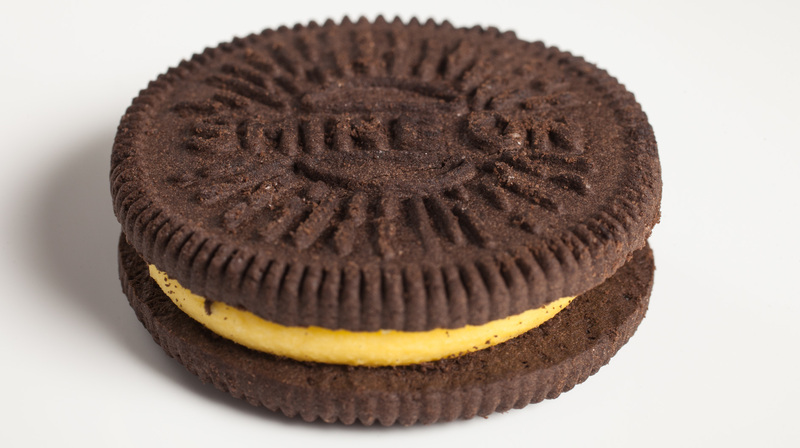 the Negative Oreo, offered a more well-done, crisp cookie reminiscent of shortbread, or yellow cake with chocolate frosting. 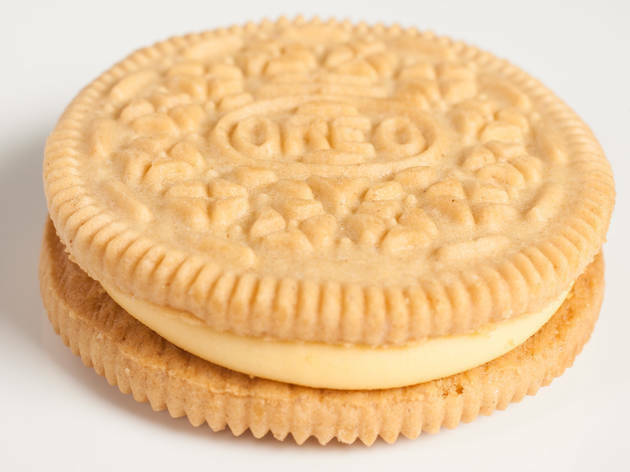 The hot take on the Golden cookie is that it is a better-textured cookie than the regular Oreo (and more beautiful, for what it's worth), but overly sugary when combined with the creme.